Jordan M. Feldkamp - Kirkland & Sommers, Co. L.P.A. Jordan M. Feldkamp is from Cincinnati, Ohio where she graduated from the University of Cincinnati in 2015. While completing her undergraduate degree, Jordan was actively engaged in the Criminal Justice Society. Her extensive work with the Talbert House and Cincinnati Police Department peaked her interest in the law and she attended the DePaul University College of Law in Chicago. During her time at DePaul, Jordan was President of the Justinian Society, a member of Phi Alpha Delta, and a volunteer for Lawyers in the Classroom. She also studied abroad in Spain, served as a research assistant on a published textbook, and worked for a sole practitioner who specialized in criminal and family law. That is where she developed a keen interest in family law. 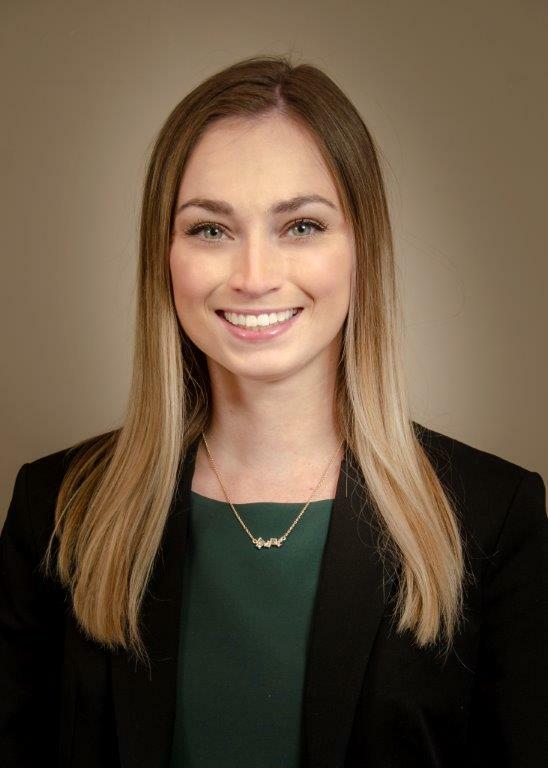 After graduating with her law degree and a certificate in criminal law, Jordan moved back to Ohio and, after passing the bar exam, joined Kirkland & Sommers. Jordan resides in Cincinnati with her dogs, where she is actively involved in her community.